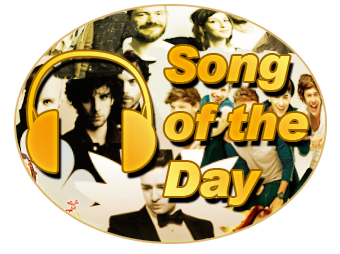 Marquette, Michigan – September 11th, 2015 – Jamie Lawson – “Wasn’t Expecting That” is your new music add and song of the day for this Friday on 101.9 Sunny.FM! You’ll always hear new hot adult contemporary music first on Sunny.FM! Be sure to visit the official website for Jamie Lawson!